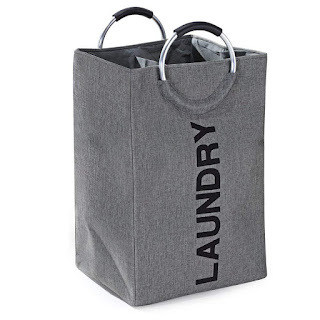 Right now over at Amazon.com you can score this Fragrantt Double Laundry Hamper for just $6.99 when you use promo code DEALYM96 at checkout! This hamper makes laundry day easier with a built in divider to separate your lights and darks. Plus, it easily folds up making it perfect for dorms, bedrooms or travel!